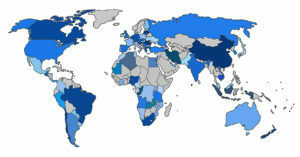 CBA is a Global Alliance of currently 222 M&A, Business-, Legal-, and Tax-Advisers in 101 countries. This international network of business advisers in mid-market cross-border and other M&A transactions and related services, provides client services worldwide through its Associates. Each Associate is a separate and distinct legal entity.